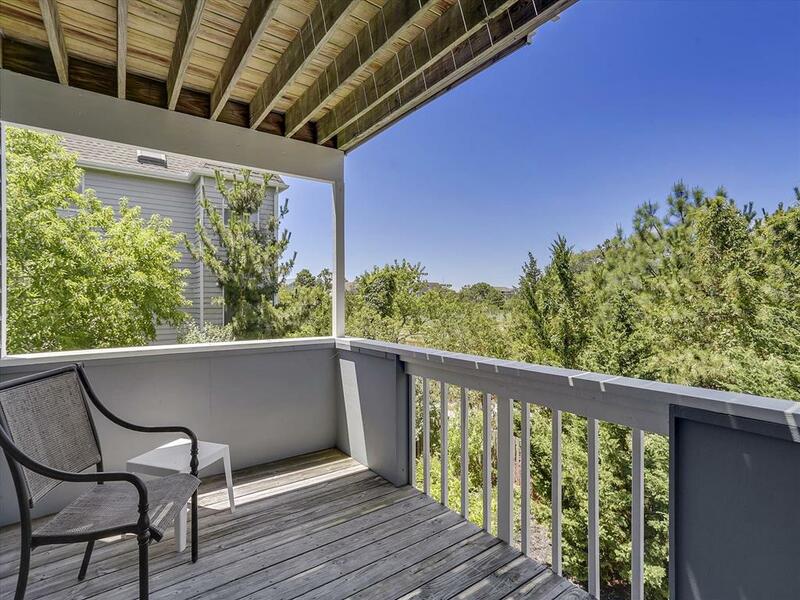 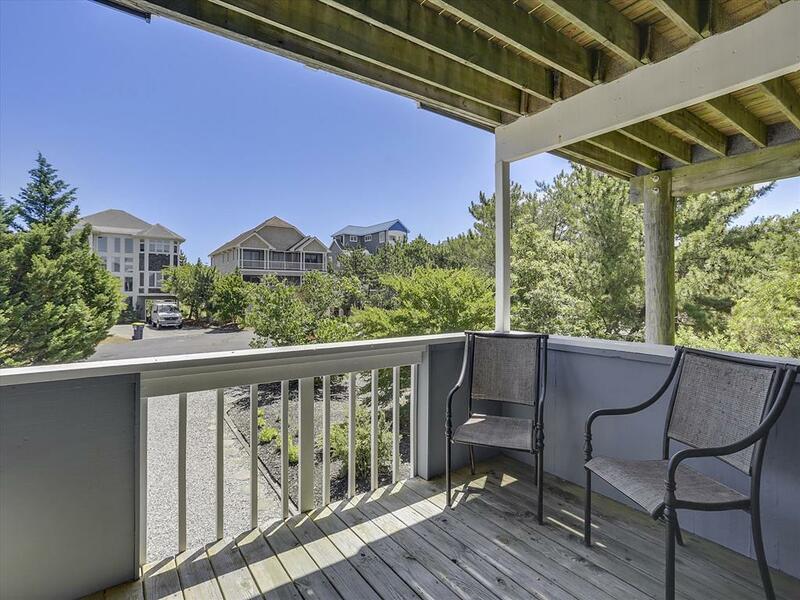 29290 Kelly Lane, Bethany Beach Vacation Rental - Bethany Beach, Delaware Beach Real Estate Rental offered by Crowley Real Estate Associates Inc. 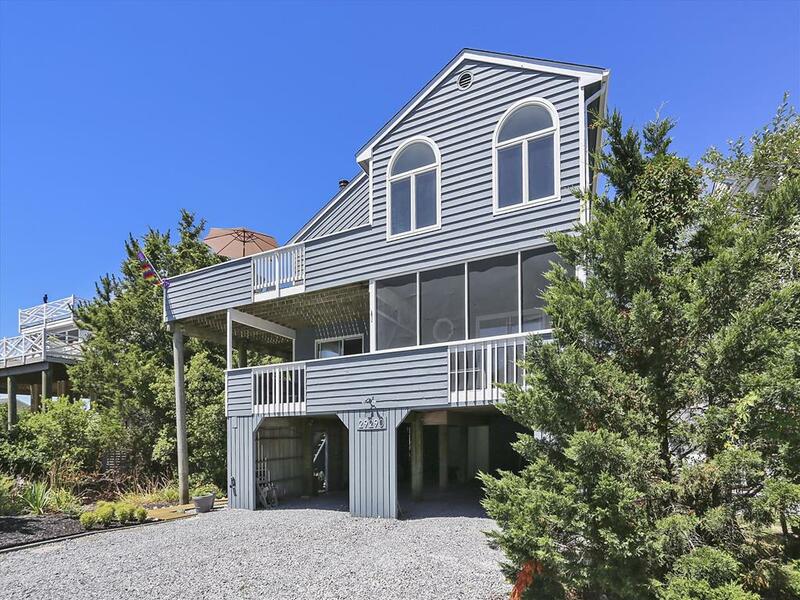 Fantastic location one house from the beach with an ocean view and sounds of the surf. 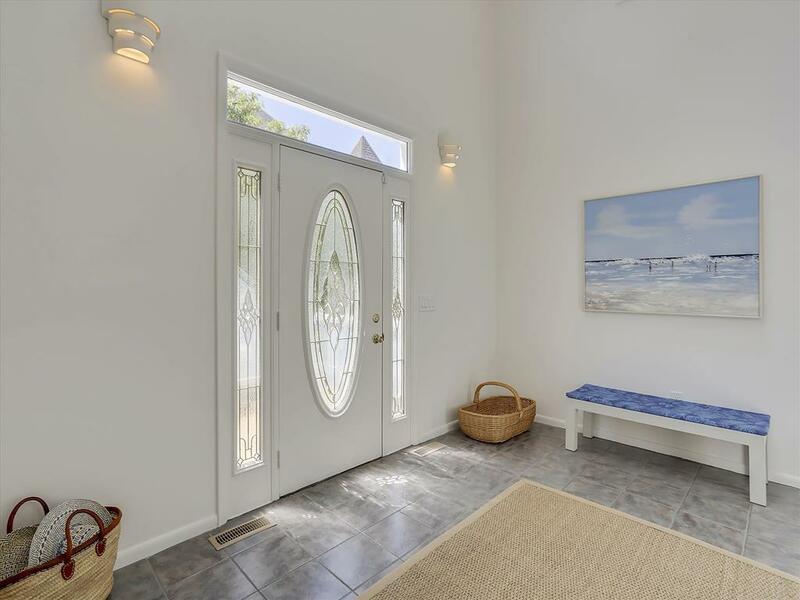 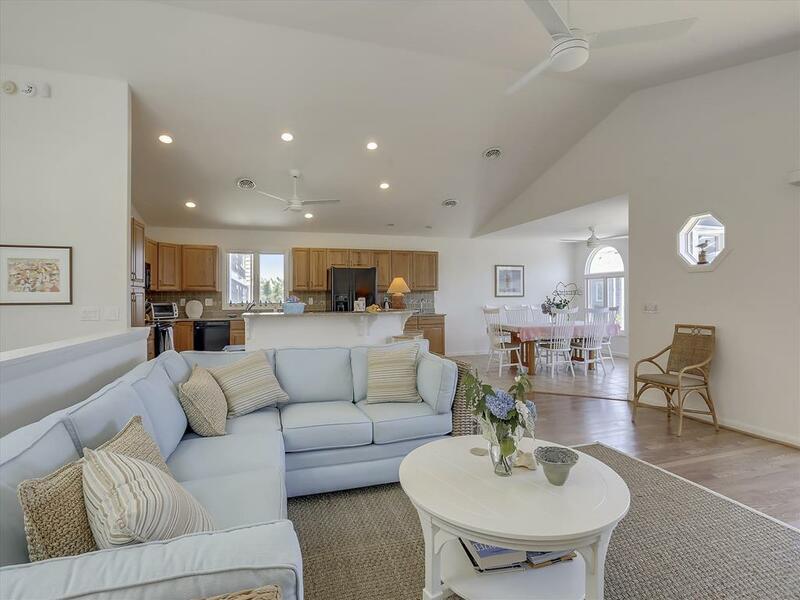 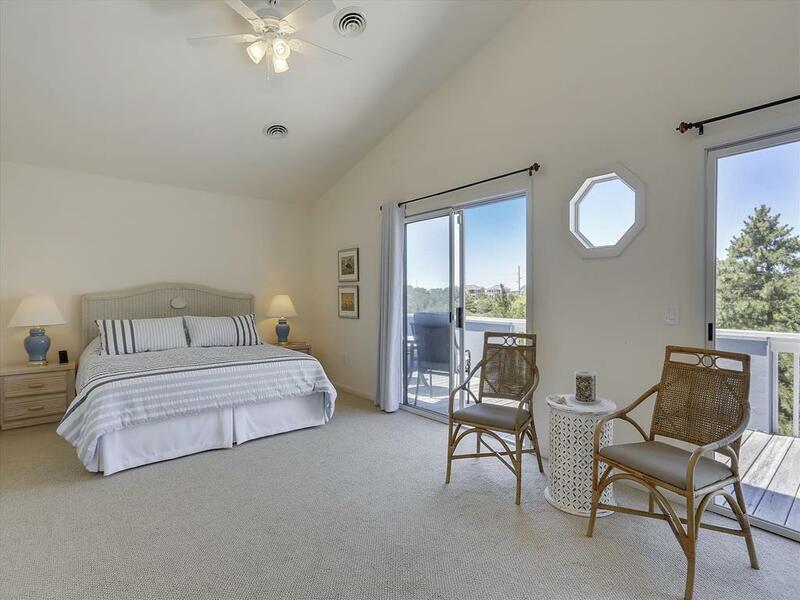 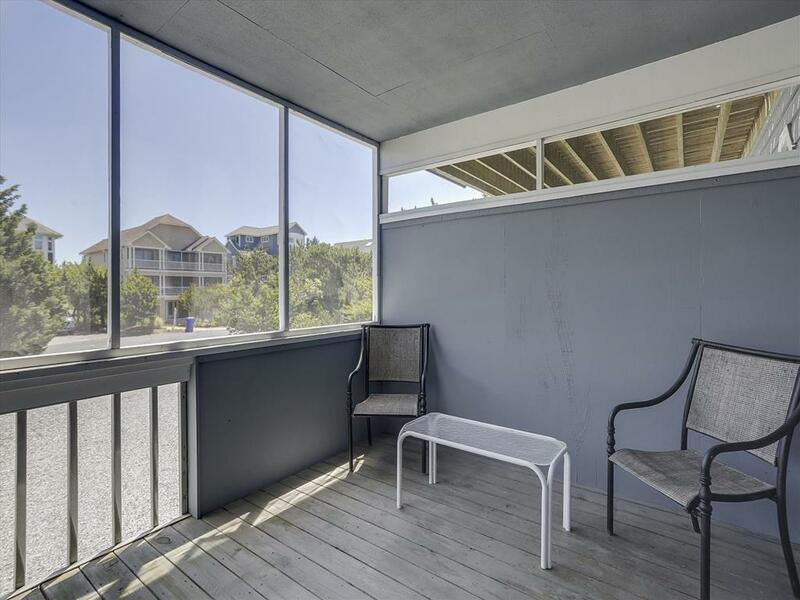 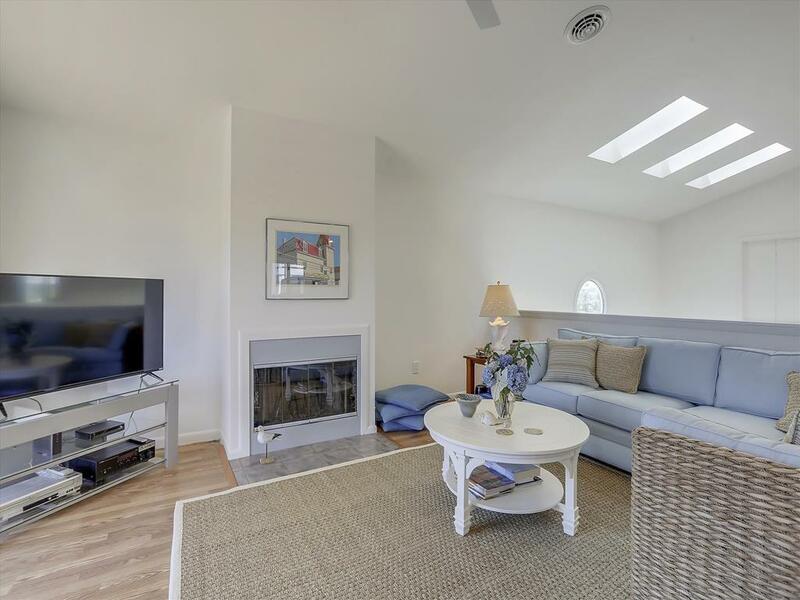 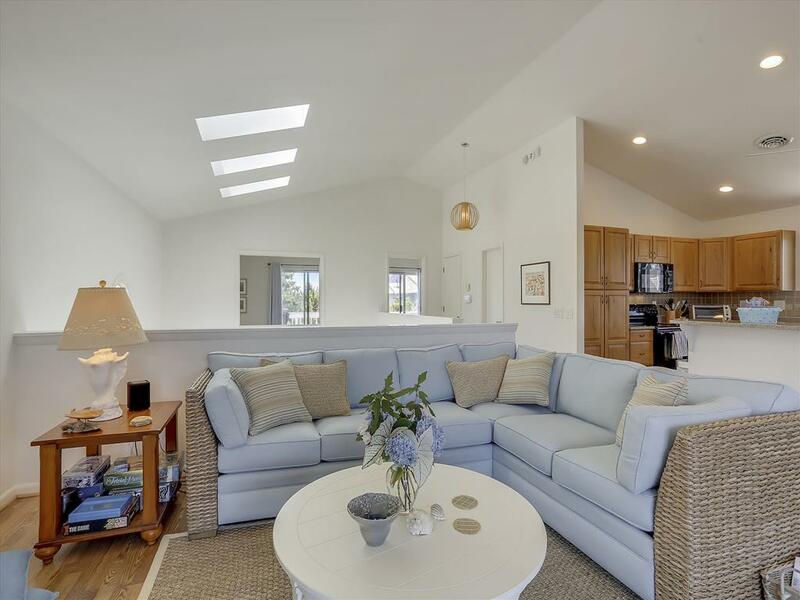 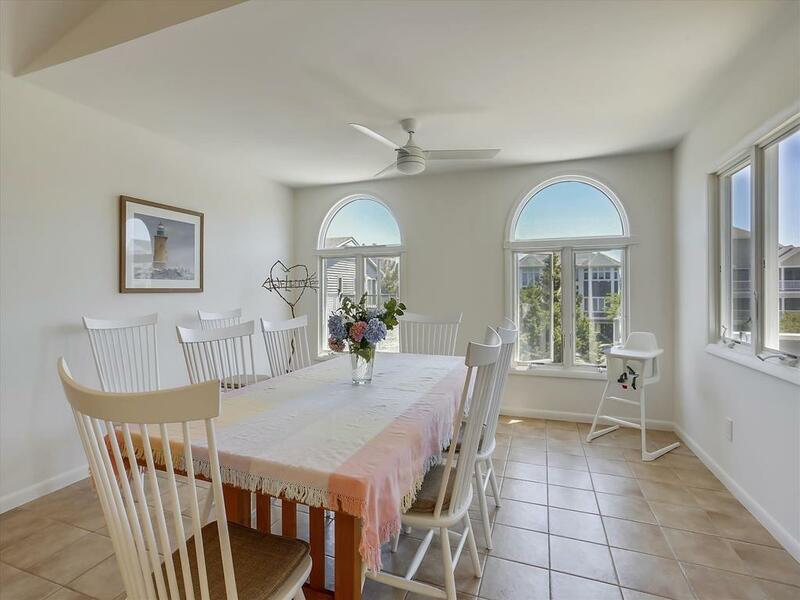 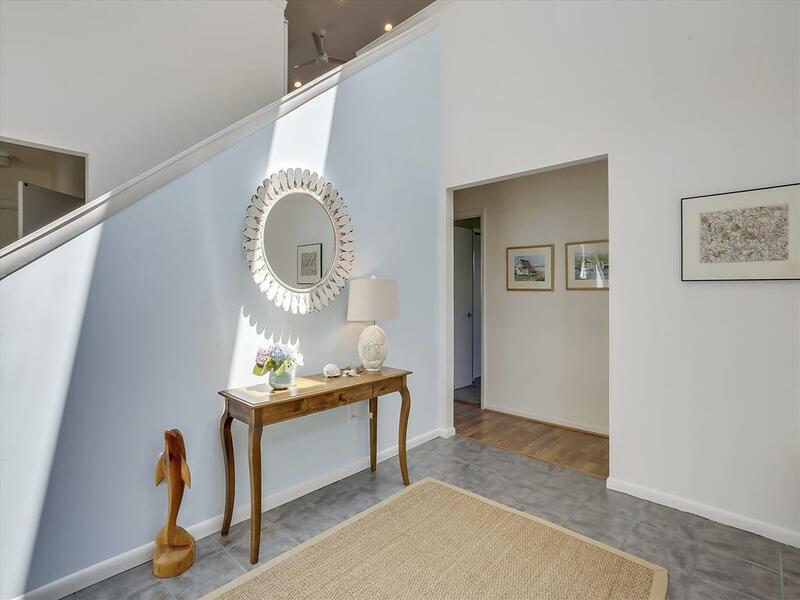 Nestled in Breakwater Beach, a private, gated community with PRIVATE BEACH AND LIFE GUARD SERVICES in North Bethany, this spacious, air-conditioned home offers an inverted floor plan. 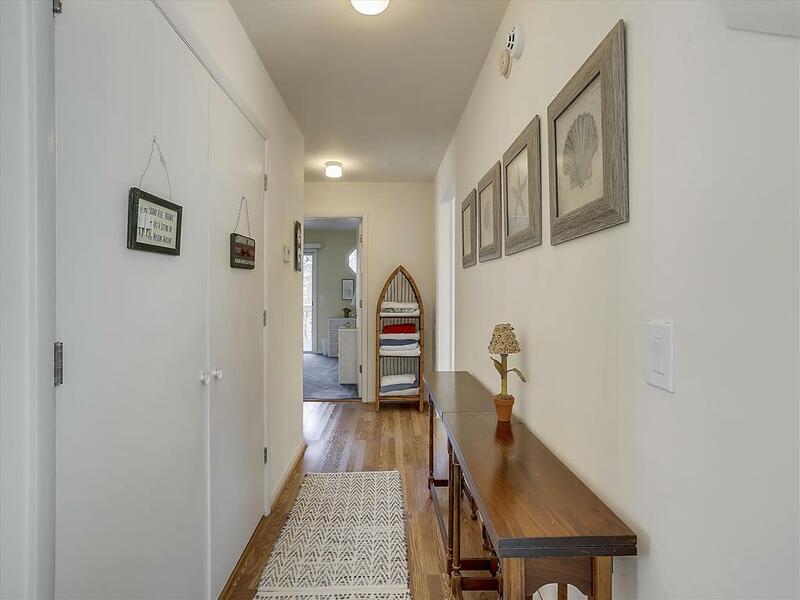 The house can comfortably accommodate up to 10 guests. 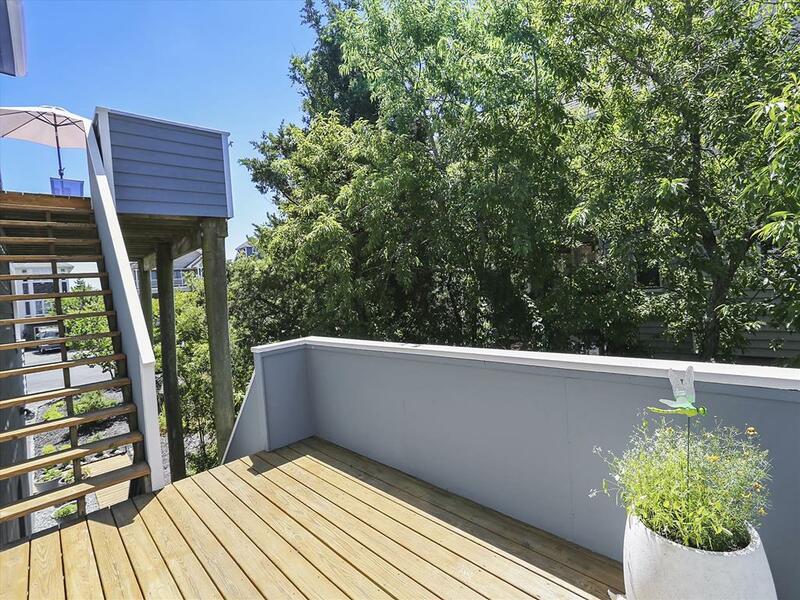 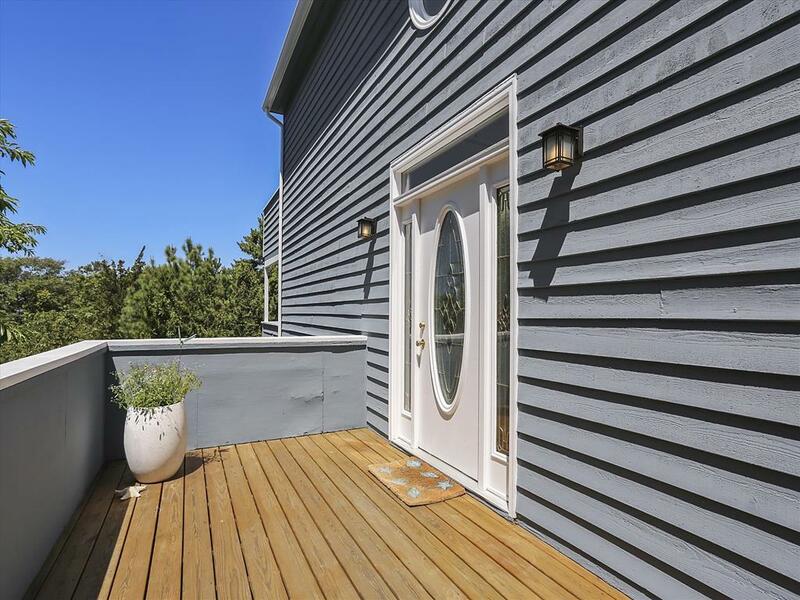 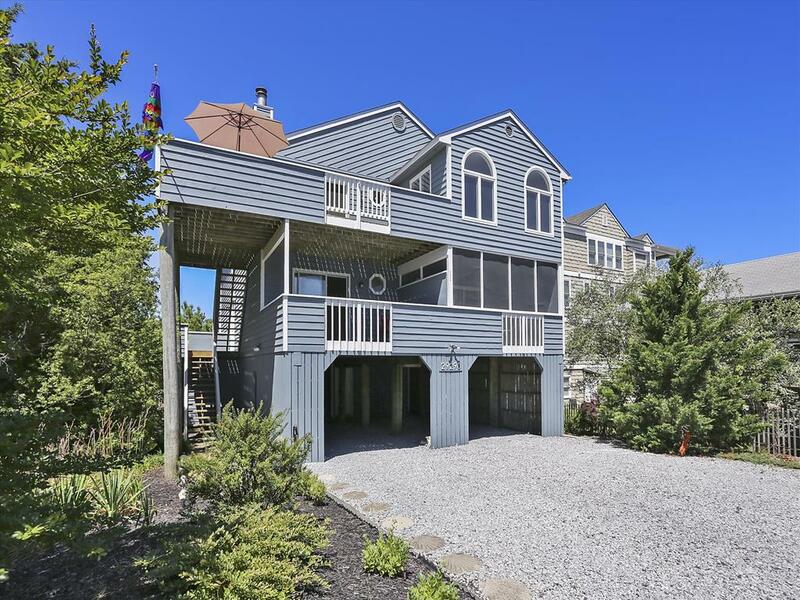 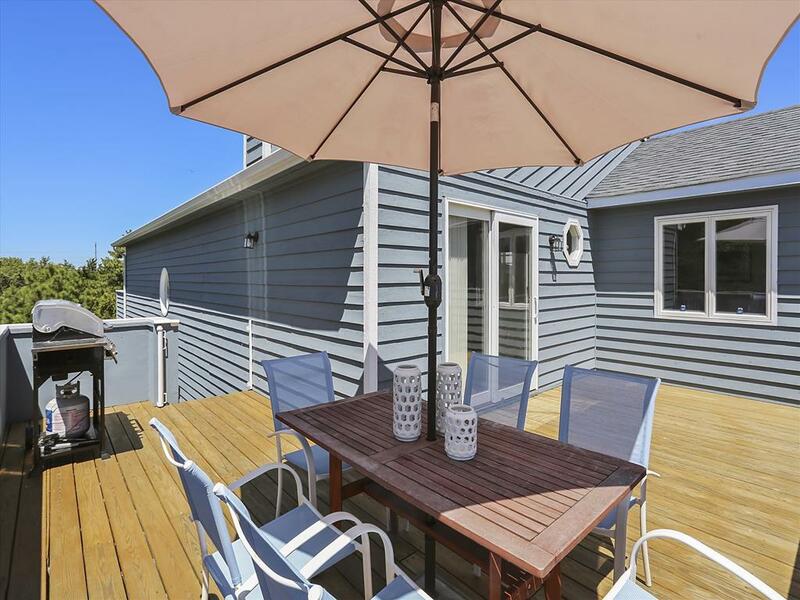 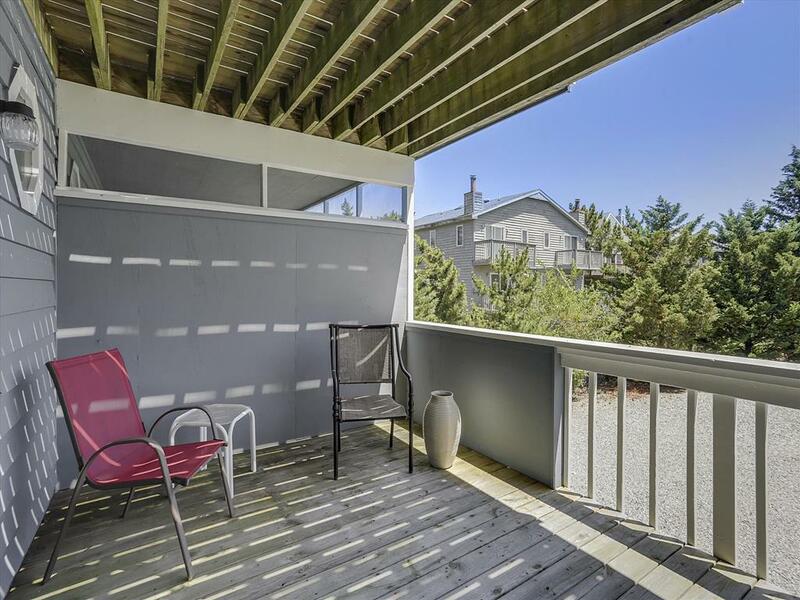 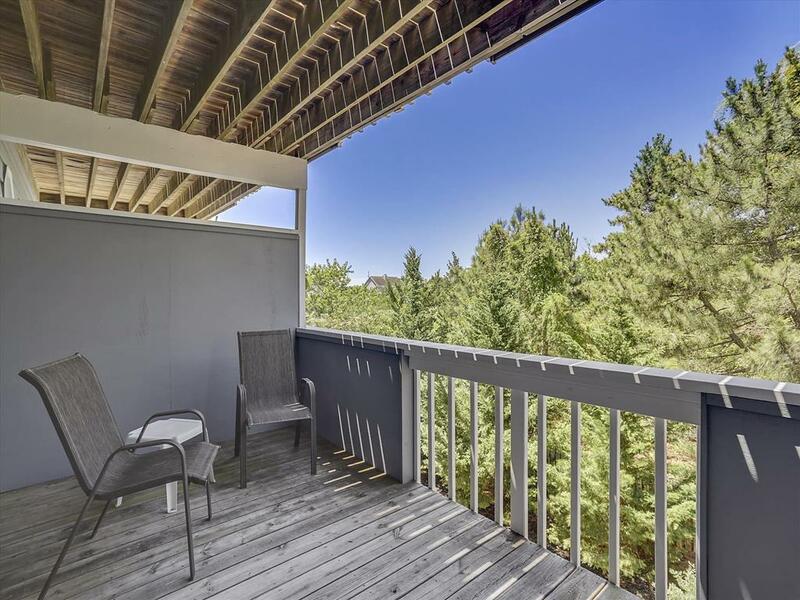 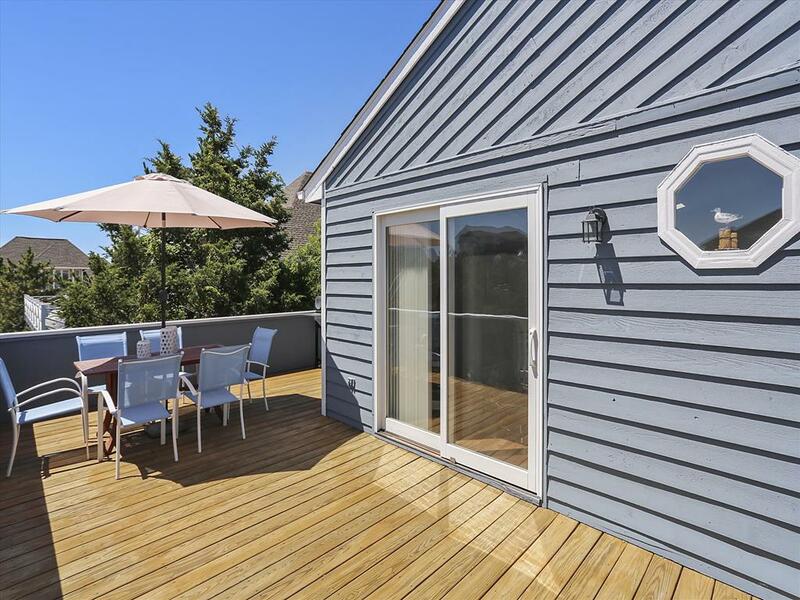 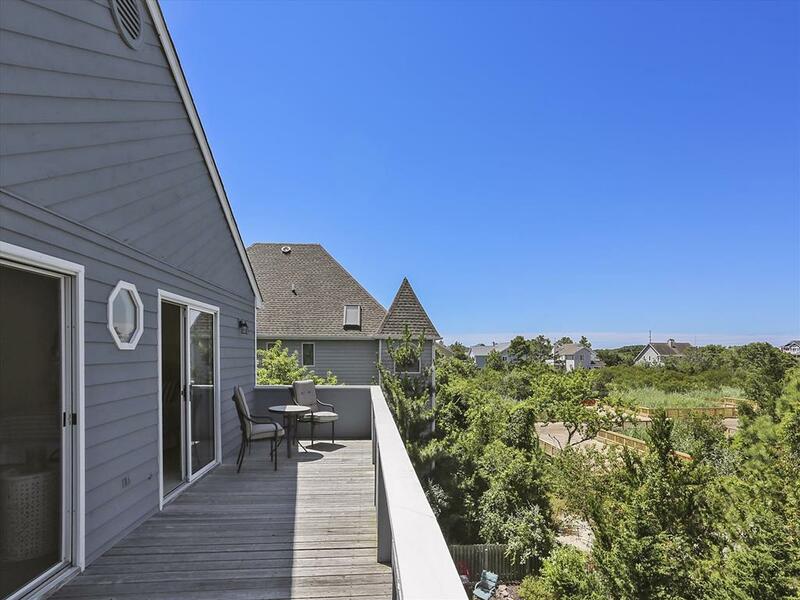 The third level boasts an ocean-facing deck and family room, dining room, full-sized kitchen, ½ bath and master bedroom/full bath. 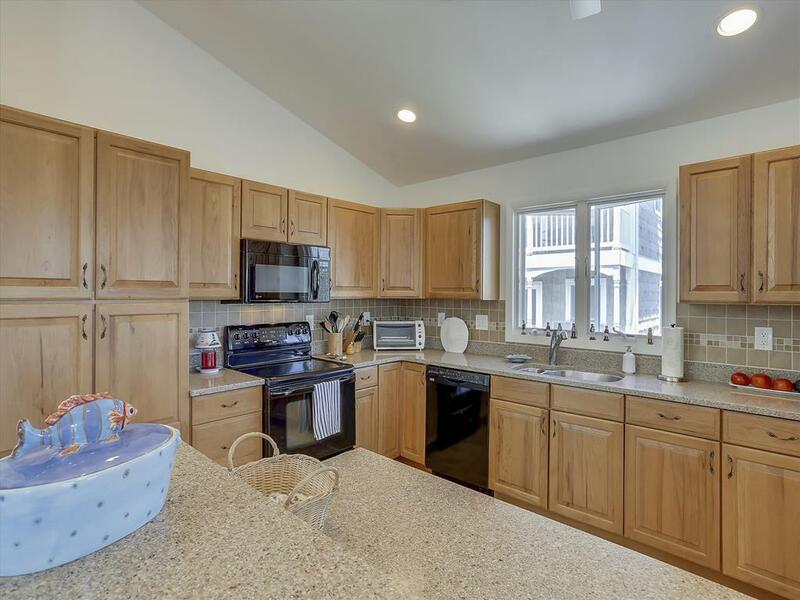 The second level has four bedrooms and 2 bathrooms. 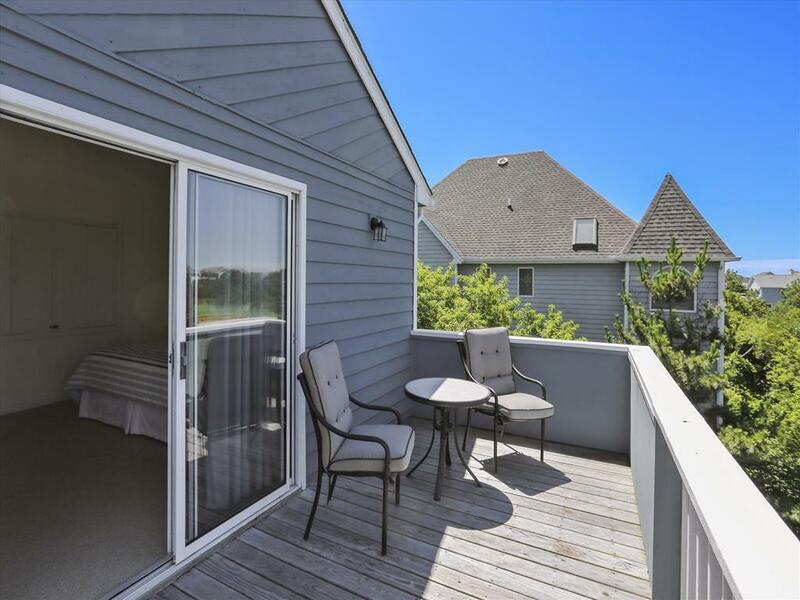 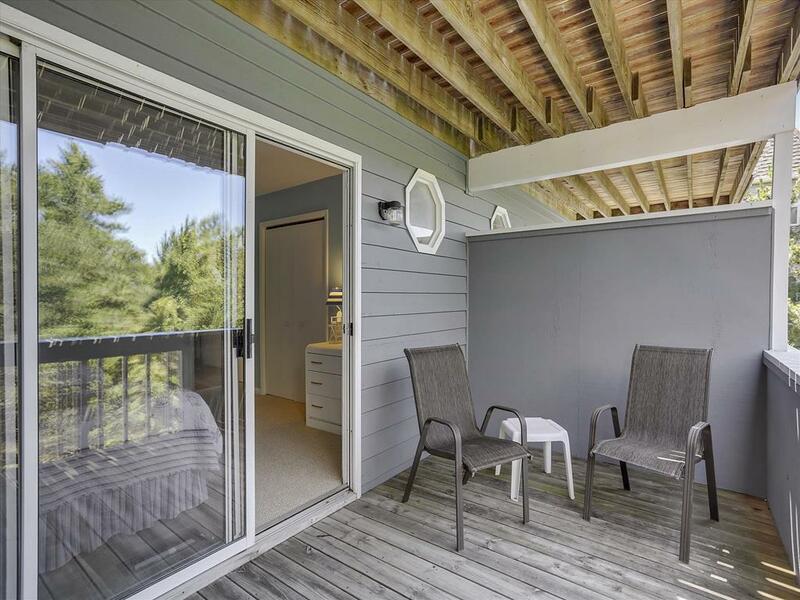 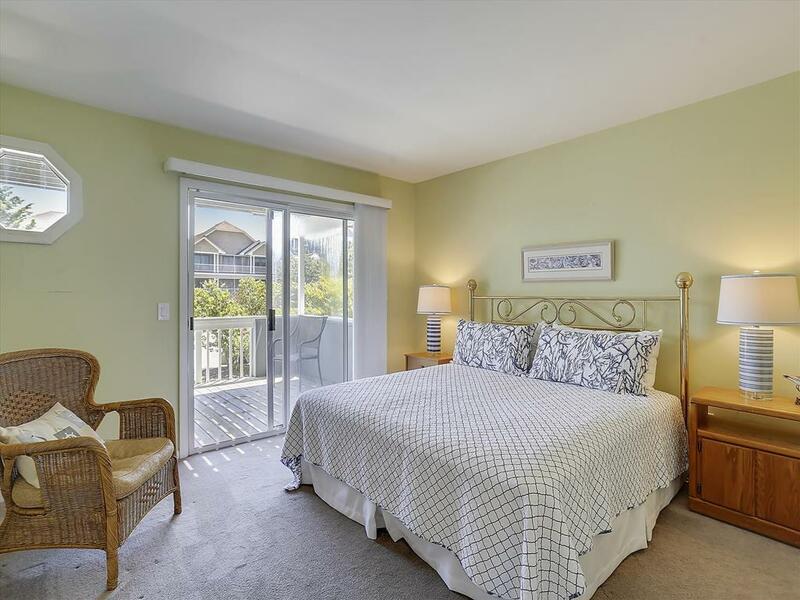 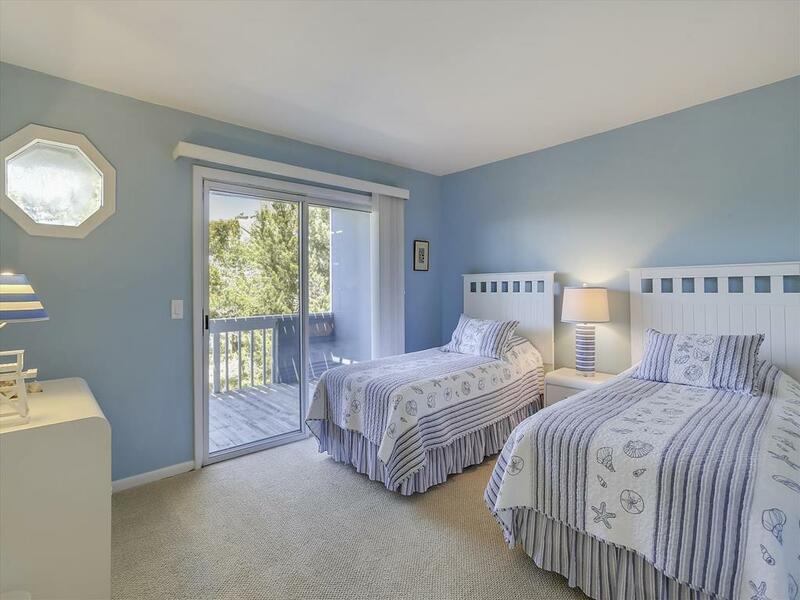 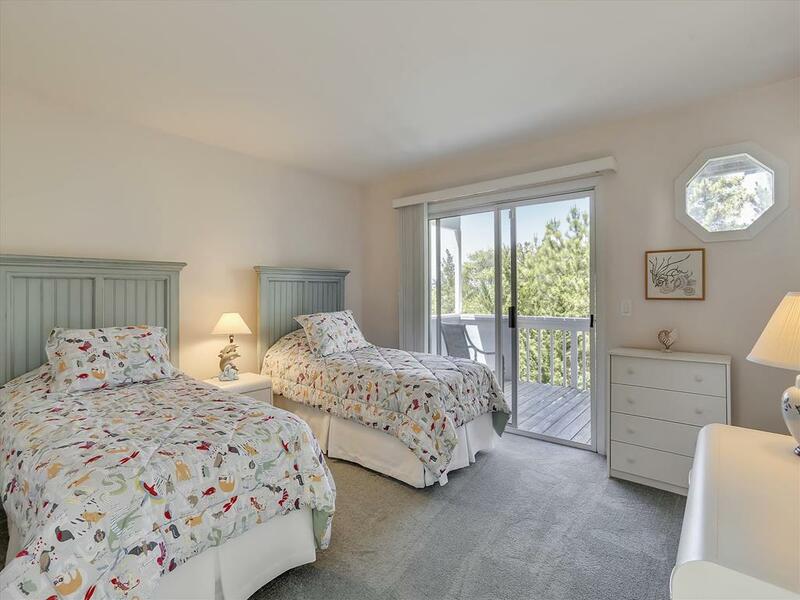 Each bedroom has its own deck, with the master bedroom facing a wetland with views of Indian River Bay to the West. 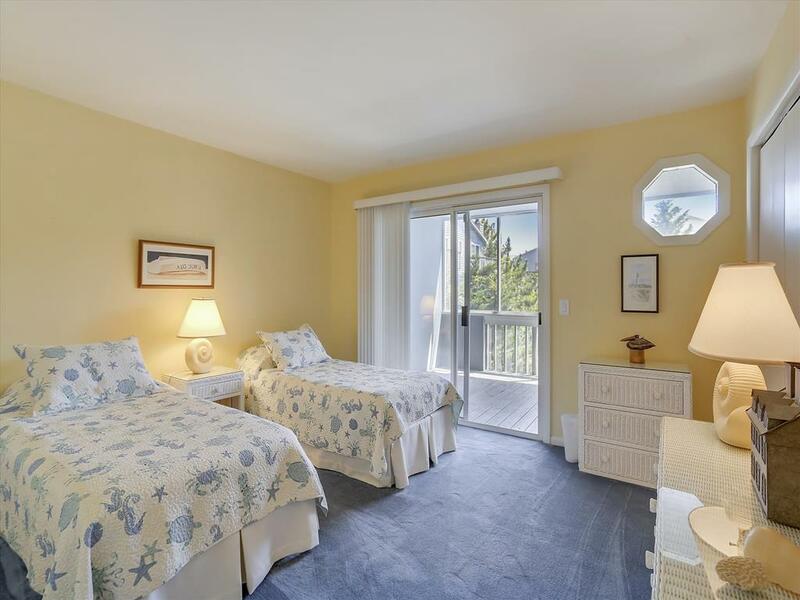 There are two outdoor showers for beachgoers returning from the surf and sand. 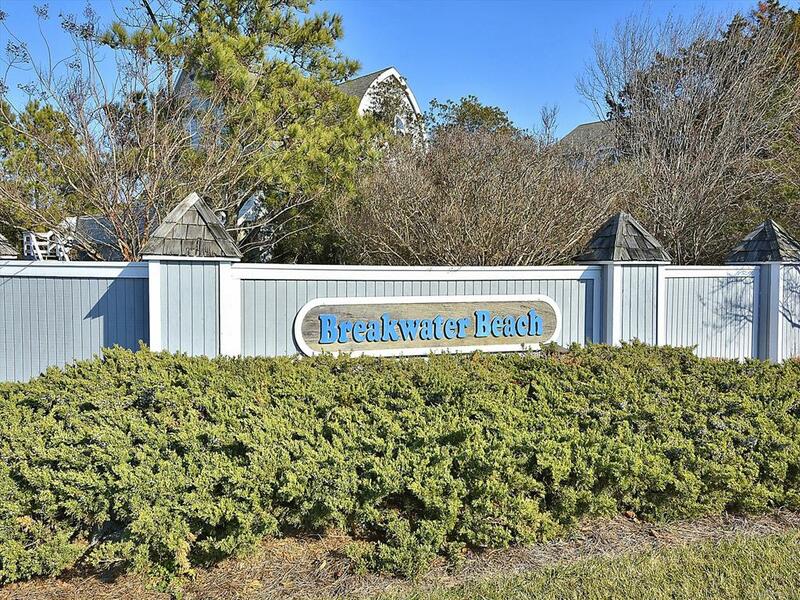 The beachfront at Breakwater Beach provides exclusive access for our community only. 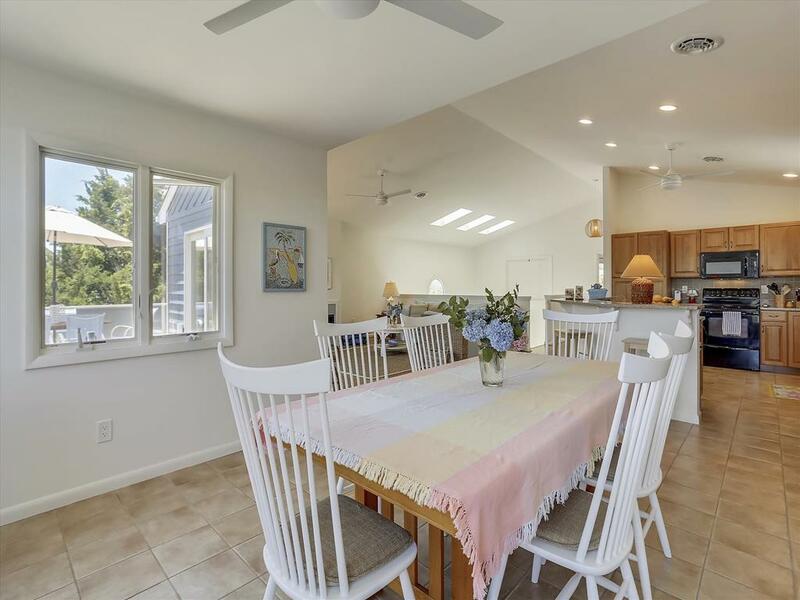 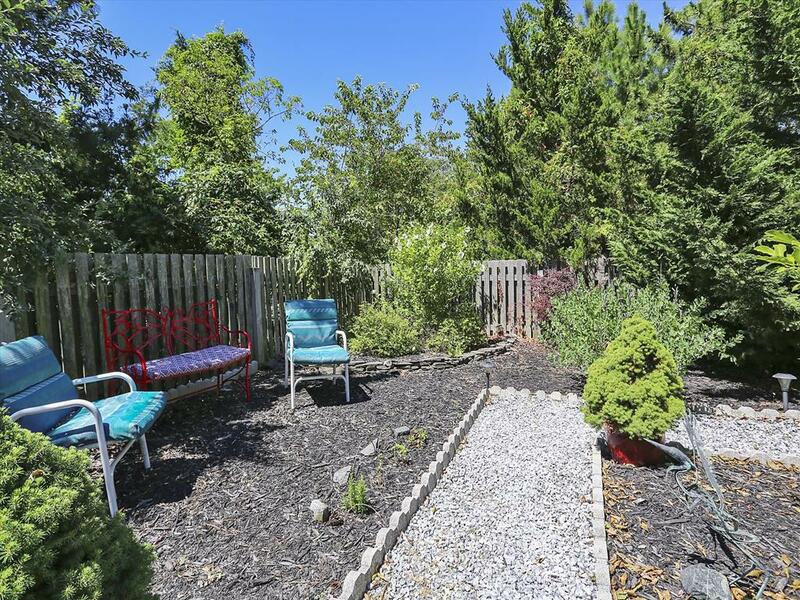 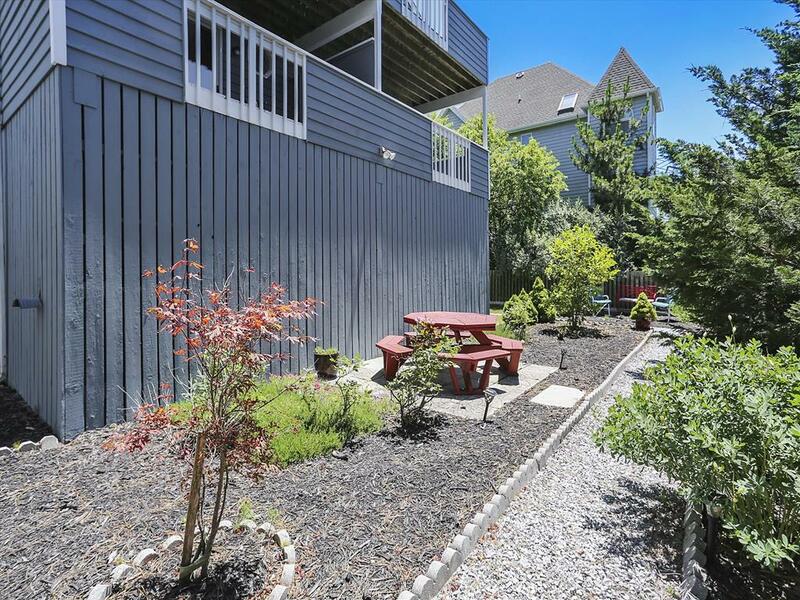 This home offers plenty of space for the family to gather and to find an area to enjoy some peace and quiet. 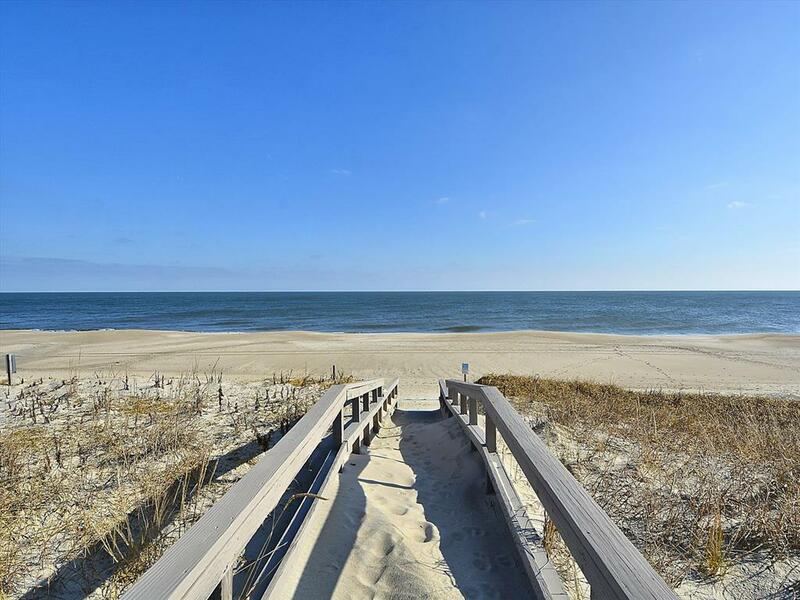 Bethany Beach is Delaware s premier location for family-oriented relaxation, with plenty of town-sponsored weekly events just a short ride away. 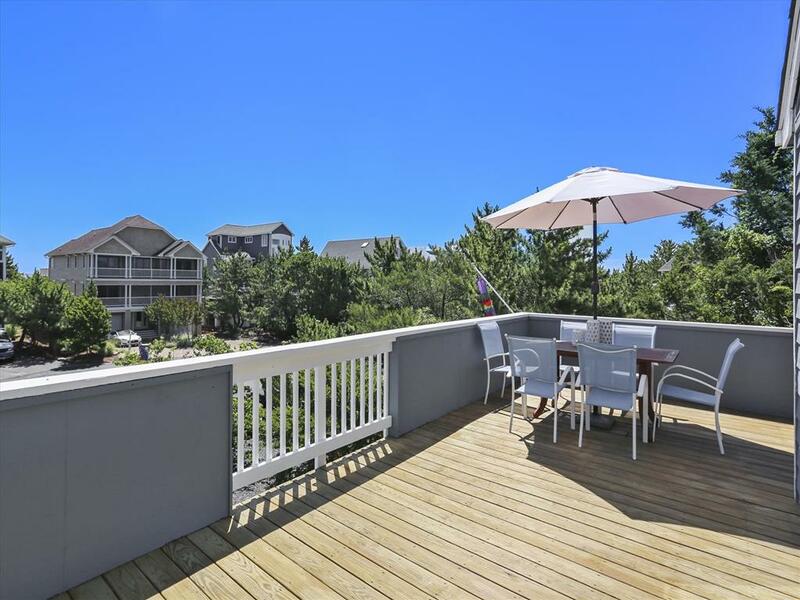 Just picture gatherings of your family sunning or running on the broad beaches and shopping tax-free at the region s shops. 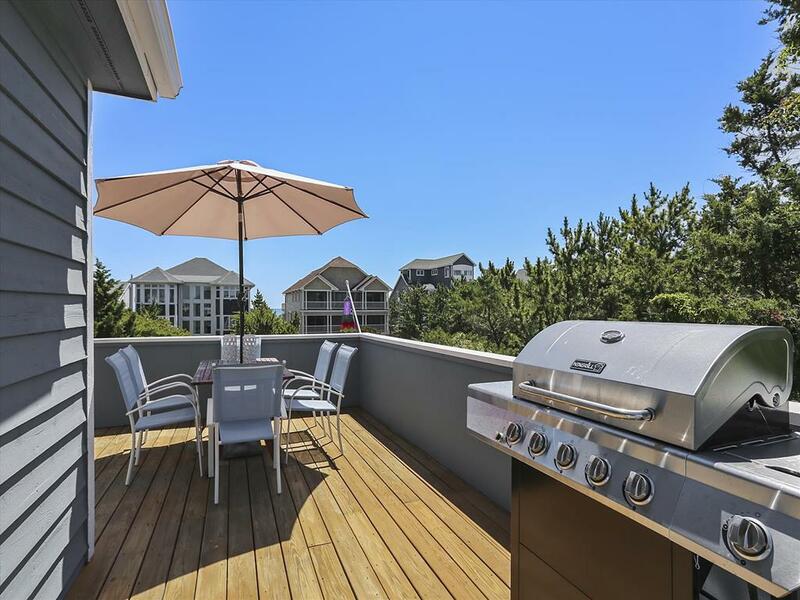 Bethany Beach offers a host of dining options and is located near Fenwick, Dewey and Rehoboth Beaches. 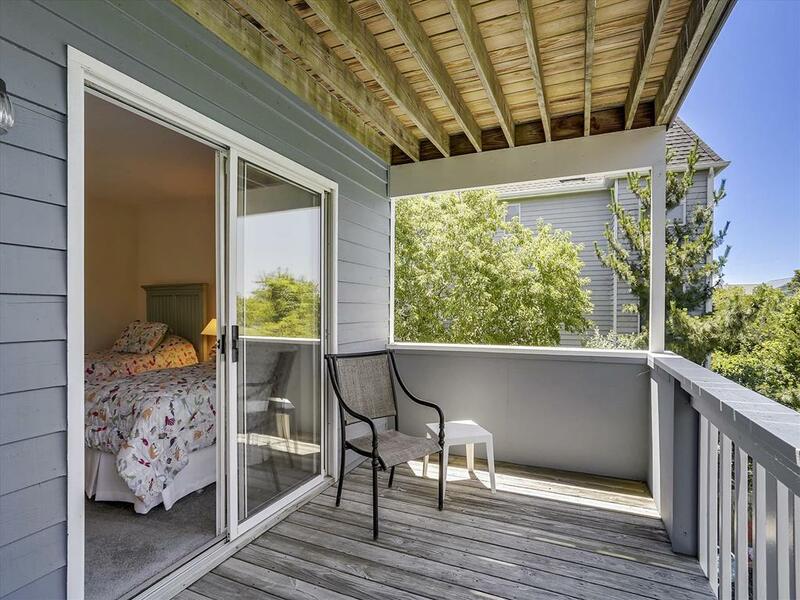 This property does not accept pets and is smoke free.